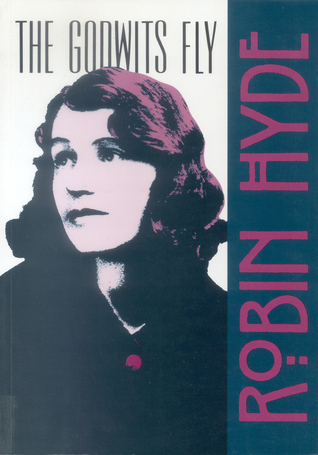 Perhaps I’ve been reading too much Ngaio Marsh lately, but when I saw in the Persephone catalogue that they were reprinting Robin Hyde’s The Godwits Fly (1938), handily on the eve of a trip to London, I went straight to their shop. I had come across references to Hyde’s writing when I was reading a recent reprint of Foveaux (1939) by Kylie Tennant, an Australian novel about 1920s small-town life. Coupled with my residual dissatisfaction with what Ngaio Marsh doesn’t say about the reality of New Zealand women’s lives a hundred years ago, The Godwits Fly seemed exactly what I wanted to read. Marsh wasn’t writing social realist novels – I do see that – but the little that she does reveal about New Zealand life in her detective fiction piques my inquisitiveness. The Godwits Fly is intense, and seriously compelling. It’s about loneliness, isolation and ever-burgeoning life. 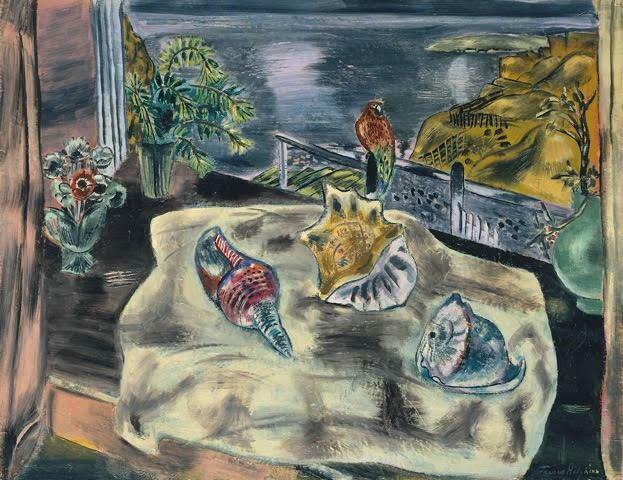 The title refers to bird migration, and to the social and cultural expectations of the time that all young New Zealanders of education and ambition would naturally expect to sail to England, which was ‘home’. For those without the money, but still with the desperate need to be where they ought to be, the godwits’ flight was a passionate, thwarted desire. 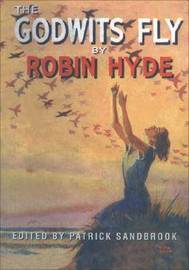 Robin Hyde was the name of the author’s dead baby son, which colours the novel. The story is haunted with babies and the constant fear of babies arriving, the shame and scandal of babies who ought not to be there, or the babies who die but whose existence was enough to damn their mothers. Naturally this is a female-centred novel, since the men who make the babies do just that, then float off elsewhere, or stay at home angry, thwarted from their turn to go out into the world. John Hannay is the perpetually angry socialist and a despairing father of Carly, Eliza and Sandra, and of baby Kitch who arrives after John had gone to fight in the First World War. His wife Augusta had married down, and never let him or anyone else forget it. She can only rage, and is never happy or content. Carly is the beautiful one, always anxious, and grows to become a possession that is never claimed. Eliza is the clever one, as passionate as her mother, and just as fecund. Her obsession with Timothy Cardew is a relentless journey to disaster, from which she picks herself up, wearily, to live another colourless day. She tries to find happiness with Jim, but ends up having to sail to Sydney to have her baby, a far cry from the triumphant setting sail for England that she had planned. This does sound depressing. Let me try for something positive. Timothy is an absolute joy to read. He is so beautiful, so happy and caring, he loves whole-heartedly and with discrimination, and gives pleasure wherever he goes. He writes poetry, he writes letters to Eliza, he cares passionately about beauty and art. In his itinerant travelling period he gives love generously all around the North Island, to the lonely new postmistress, and to the over-willing farmer’s wife who wants a child from better stock than her lumpen peasant husband. And then he sails to England, never seen again, like a migrating bird disappearing into the dark. Finishing The Godwits Fly left me with a picture of dreaming young women and men looking at the evening view of the hills and the bush in the 1920s. Older women rage indoors, absent men drink heavily in the dark. There is so much frustration and needless unhappiness, leavened by fleeting, unforgettable beauty. The Godwits Fly is published by Persephone Books (2016), and also in a scholarly edition by Auckland University Press (2013). This is the first Persephone release in a long while that I’ve been really excited to track down. Sounds like a very thoughtful, powerful book and I look forward to reading it.